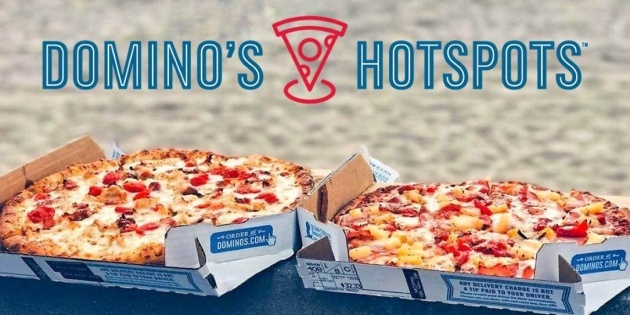 Domino’s announced that US customers can now have pizza delivered to locations without an address. Local Domino’s restaurants choose ‘Hotspots’ to deliver to nearby, which customers can view on a map. These include beaches, fields, parks and more. Currently, the flexible delivery option lets diners choose from 150,000 Domino’s Hotspots around the US. Meaningful innovations – those that aren’t simply gimmicks or fads – must serve a core human need. And when it comes to serving the eternal human need for convenience, in 2018 delivery-based brands are leading the pack. Just look at how Amazon recently transformed both Whole Foods and your car into pickup points. And at how At Your Gate launched to deliver to fliers anywhere within the airport. By thinking carefully about the many contexts that customers can find themselves in, and finding new and innovative ways to be there at the right place and time, these brands are pushing at the boundaries of convenience.